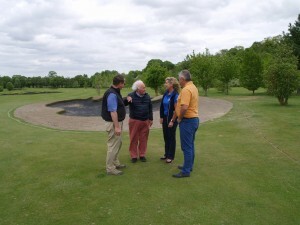 Newly-acquired by award-winning leisure brand Darwin Escapes, The Springs golf course is being upgraded by original designer and former Ryder Cup captain Brian Huggett, with architect Tim Lobb. WALLINGFORD, OXFORDSHIRE, ENGLAND, 21 May 2018 – A major upgrade of The Springs golf course is underway by Brian Huggett, the courseʼs original designer, in association with golf architect Tim Lobb of Lobb + Partners. Tim Lobb of LOBB + PARTNERS will be in attendance at the MIPIM expo in Cannes next week. Looking forward to catching up with clients, architects and masterplanners that we work with. Happy to publish the winter edition of our quarterly eNewsletter. 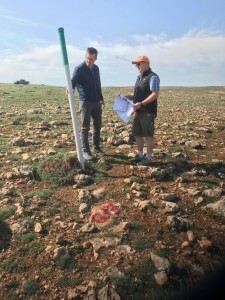 Some interesting articles on the green expansion programmer we are undertaking at the historic Woking Golf Club, our new 18 hole project in the Turkish capital city of Ankara, various US awards for St Georges Hill and Tim Lobb as well as the recent lecturing completed at BTME in Harrogate on renovating your golf course with close friend and fellow EIGCA member James Edwards. 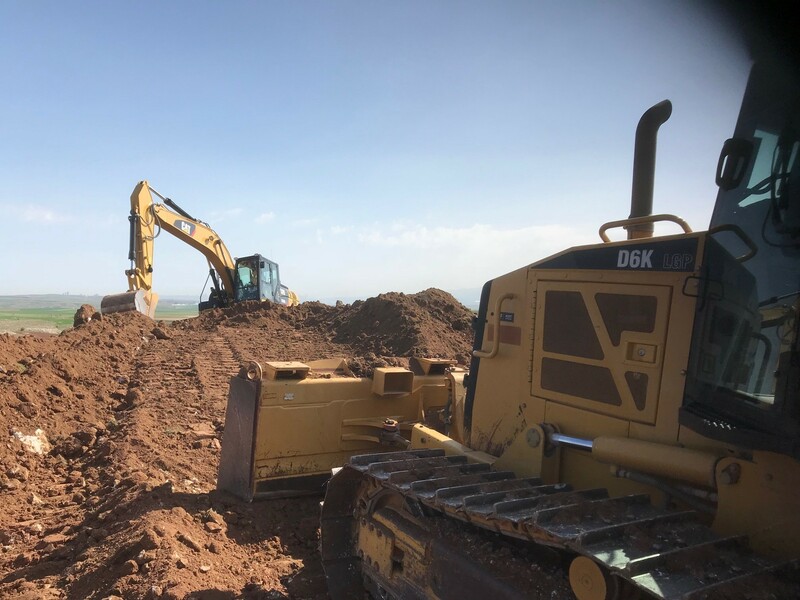 Read about our new 18 hole project in Ankara, Turkey. Our third with developer Mr Fikret Ozturk. Click on link below for full content. 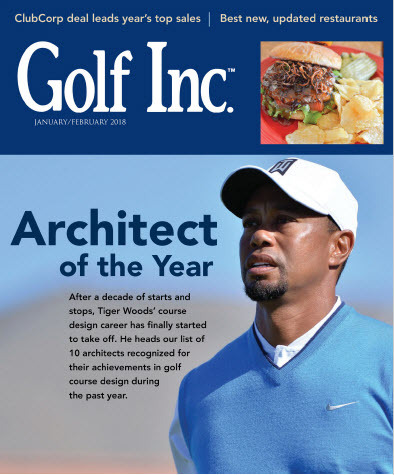 Thanks to our editor – Adam Lawrence of Oxford Golf Consulting. Please email Tim Lobb at tlobb@lobbandpartners.com if you would like to subscribe. 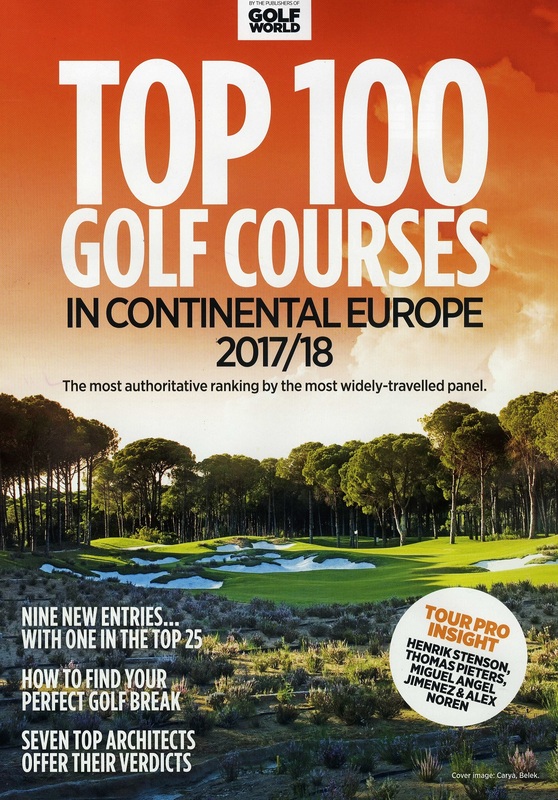 In the January/ February 2018 edition of the US golf magazine Tim Lobb, Founding Partner of LOBB + PARTNERS was voted as one of the top 10 architects in the world for 2017. The magazine listed Tiger Woods as the architect of the year and included Tim Lobb as one of the top nine other architects in the world who were ‘on top of their game’. After an extremely complex, four year long build, the NEWGIZA course in Egypt is close to completion and will be ready for a soft opening in spring 2018. 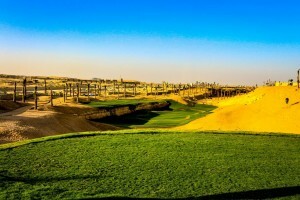 Designed by Thomson Perrett & Lobb, the course is part of an enormous real estate project by developer NEWGIZA. 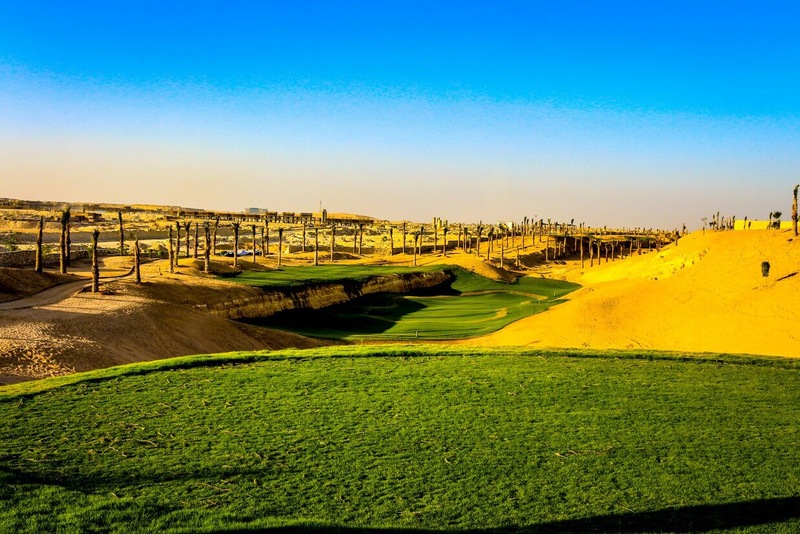 With views of the Great Pyramid of Giza, the course is surrounded by an extensive walking trail to make it an attractive resource for golfers and non-golfers alike. Par 3, 6th hole sitting half in the quarry with bail out on top. Going to be fun. 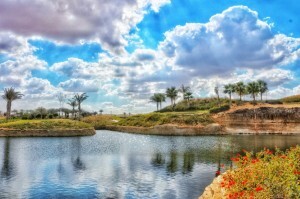 Beautifully landscaped lakes designed by team. The existing quarry features play an integral part of the landscape. Tim Lobb is a full member of the Society of Australian Golf Course Architects and wrote of his experiences in helping to create the golfing destination of Belek in Turkey which has seen more than 5.5 million golfers to the region since its inception in the 1990′s. Read Tim Lobb’s full article below. Turkey may seem an unlikely destination for large scale golf tourism but the country has a strong link to the game dating back decades. 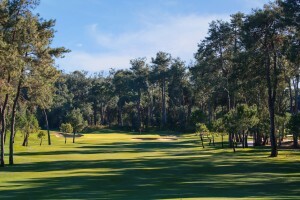 Golf along the Turkish coastal town of Belek was first planned in the early 1990s, with 11 plots of land dedicated and zoned for golf development by the government. Each plot of land was positioned just behind the existing coastal-fronted resort hotels and was planned as a driver to improve hotel occupancy rates in the quiet shoulder and winter months. These months proved to be perfect for the visiting golfers to this traditional beach holiday destination. 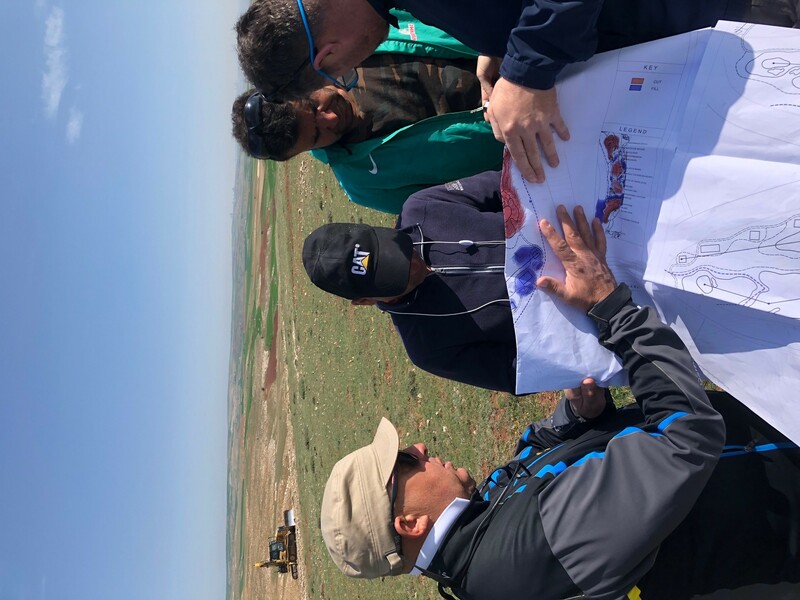 I spoke to Gürkan Ertaş– the then Head of the Planning Department in The Ministry of Tourism in Turkey and the man responsible for the initial planning strategy of golf in Belek – while working on the Carya Golf Club project. I asked him about the early planning for golf development in Turkey. 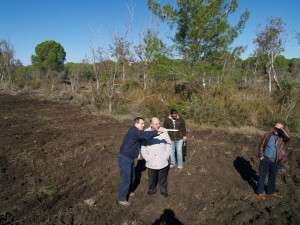 Tim Lobb with Gürkan Ertaş at Carya Golf Club during construction in 2005. Golf Architecture: Was it always thought that 11 plots of land (named G1-11) was the optimum number, or was that all the land that was available? 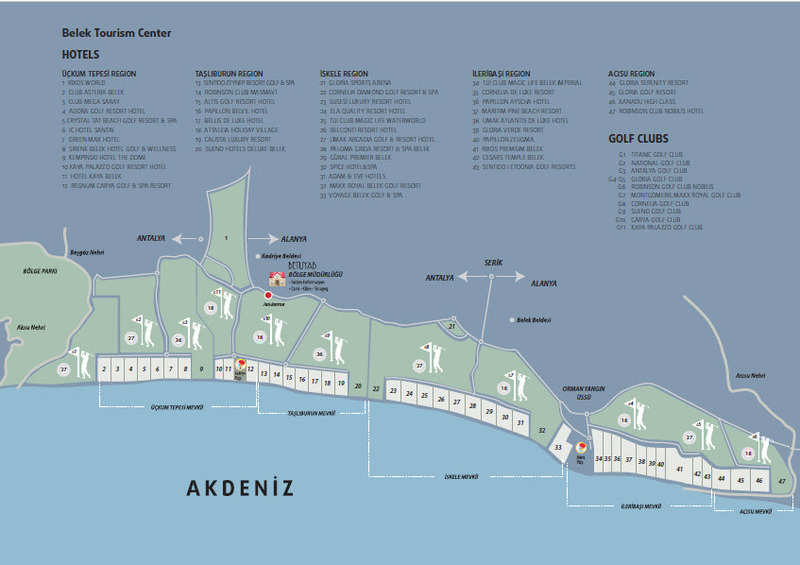 GE: In the beginning we allocated five golf plots in Belek Tourism Centre. There are five regions in the area where the hotels are located. 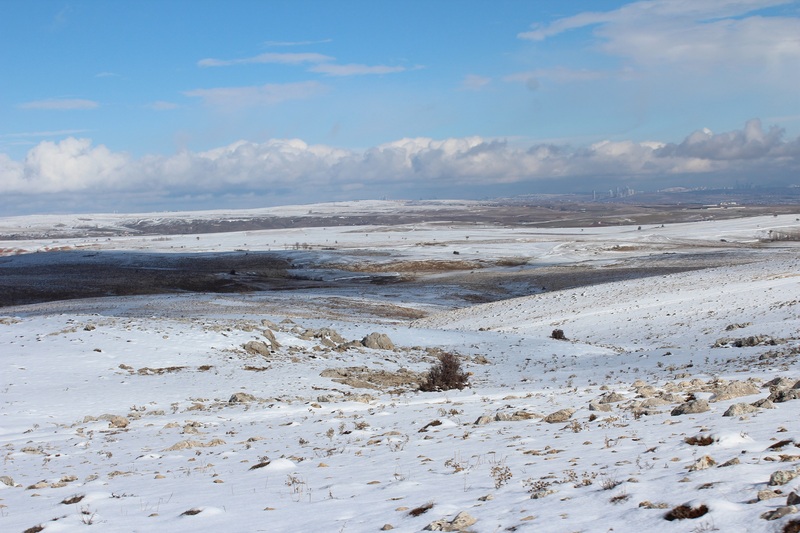 These are Uckum Tepesi, Tasliburun (where Carya Golf is located),İskele Mevkii,İleribasi and Acisu regions. Our purpose was to allocate each golf plot to the hoteliers of each region and ask them to operate the golf course together. Thus, we did not propose any accommodation facility on the golf plots. On the other hand, we did not want to spoil the forest area more. After I lost my position in the Ministry (1996) and was sent to Singapore, my colleagues zoned new golf plots (I think it is 11 now) and thus allocated the whole forest area for the same purpose. Plus, they placed accommodation facilities in the golf areas. This was the will of our precious businessmen. GA: Can you remember the initial projections for golf visitors? GE: To be frank, we did not make any projections on the number of visitors. In order to extend the tourism period in Turkey we were introducing new tourist activities into the tourism market; golf was one of them. GA: When were the plots first zoned for golf? GE: We first zoned the golf plots in 1990-91. All the sites were well vegetated with towering umbrella pines and Eucalyptus trees planted by the forestry department years earlier. The designation of the plot boundaries were carefully planned for a variety of 18-, 36- and 45-hole developments. 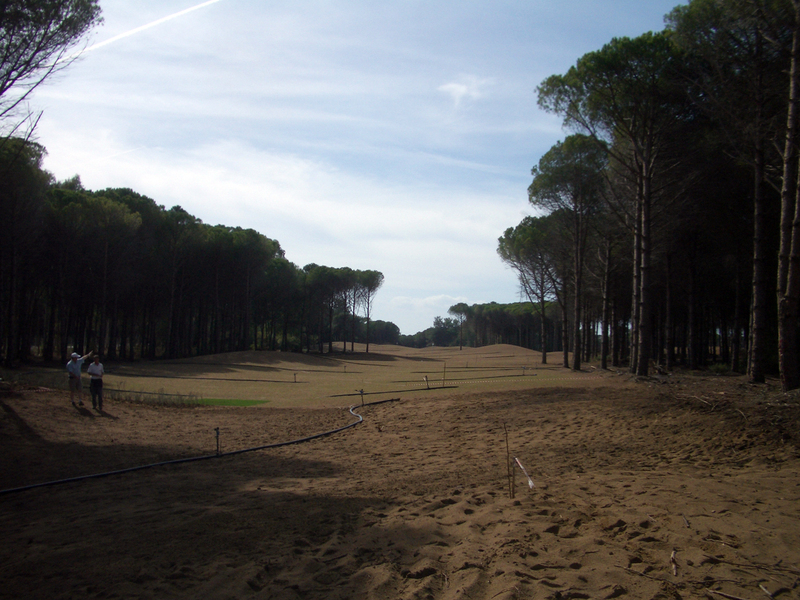 One of the interesting aspects of designing and building the golf courses was that the survey information obtained for the Belek region gave incredible detail on the location, age and species of each tree on site. The trees were labelled and tagged with a number, with the corresponding number mapped on the existing survey. Finding one’s way around the site to carefully map tree clearance becomes a finite exercise, as all tree clearance needs to be approved by the Forestry Department prior to commencement. 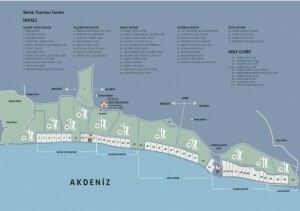 This is a fantastic system that has really facilitated quality golf development in Belek. The breakthrough course to be constructed from this careful zoning/ planning was The National Golf Club, designed by David Jones and David Feherty. The construction of the course started in 1993, while staking and finding the final routing occurred the year before. The course opened for play on November 18, 1994 – golf in Belek was born. David Jones recently had these observations about the process. Golf Architecture: Who was your client and why did they want to develop the golf course? 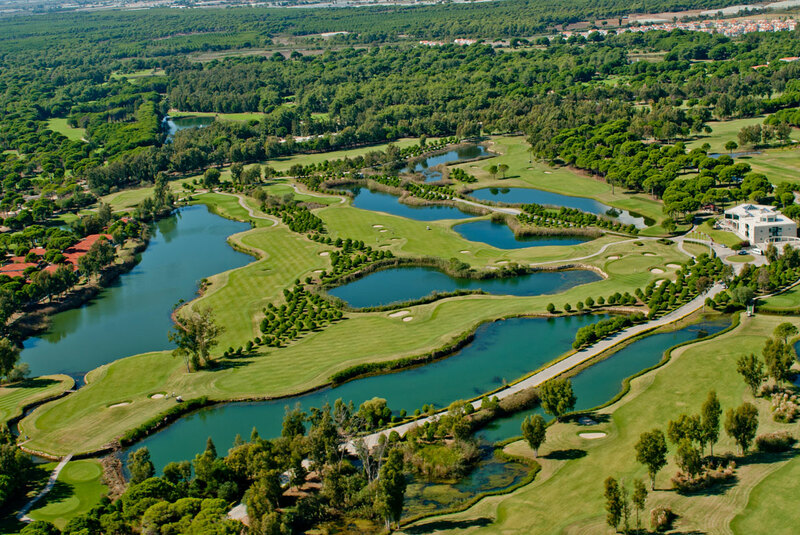 DJ: In 1991, David Feherty and I went to Belek to meet with Mr Bulent Goktuna, who was a member at Wisley Golf Club and a passionate Turkish golfer. 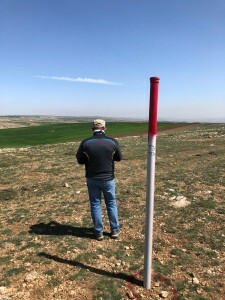 His desire to bring golf to Turkey on a broader scale was ignited when he managed to secure one of the first six plots that were allocated for golf by the government. The plot was obtained for a small fee by Bulent and a 50-year lease was granted. Bulent certainly was a golfing pioneer for Belek and Turkey as a whole. GA: Were many people playing? DJ: Bulent had managed to sell around 60-70 golf memberships for the new club to Turkish citizens and global golfing friends. 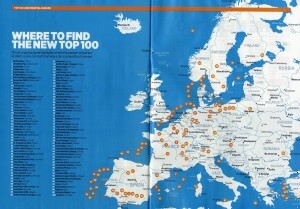 However, the main portion of golfers were coming from Scandinavia and in particular Sweden. From the opening day in 1994, when a plane-load of Swedes came, it had become a popular golfing destination for them during their harsh winter months. Additionally, in the early days I spent a lot of time talking to other hotel owners, encouraging them to develop the plots into golf courses, as I knew that for the mass golfing market they needed multiple golf courses. As for transport, in the early days the flights were all through Istanbul as the numbers were not high enough to get charter flights. 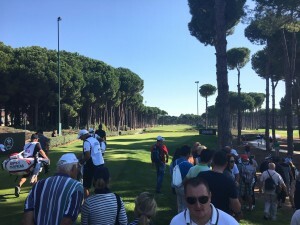 Once the golfer numbers improved and the charter flights increased, then the golfing scene really started to explode and Belek became a true golfing destination. At the start it was mostly Scandinavians. Later with the introduction of the charter flights we saw the Dutch, the Germans and lastly the British. 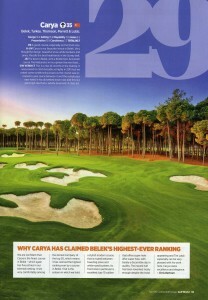 I first visited the Belek region in 1999 while employed at European Golf Design. 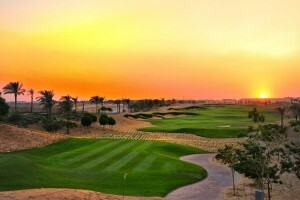 Our firm was designing a 36- hole development (Sultan and Pasha courses) next to The National Golf Club plot. 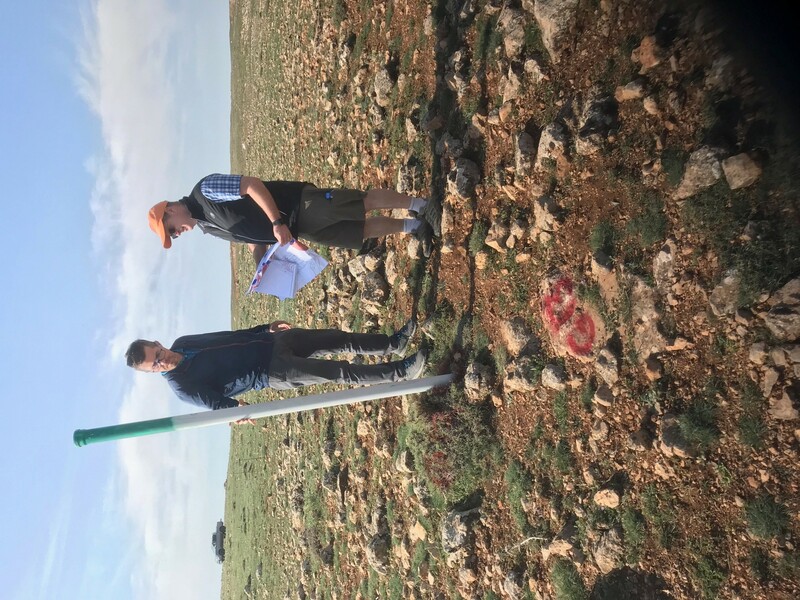 David Jones originally worked on the scheme with Andy Haggar and I was asked to help with the formation of the Pasha course, which was planned to be a more family friendly, shorter course. The overall site was well-vegetated but without much contour. Due to some low lying areas we had to create fill to lift some of the golf holes out of the ground water. We built the 36 holes together, with Naki Evrandir as construction manager; the courses were opened two years after commencement. 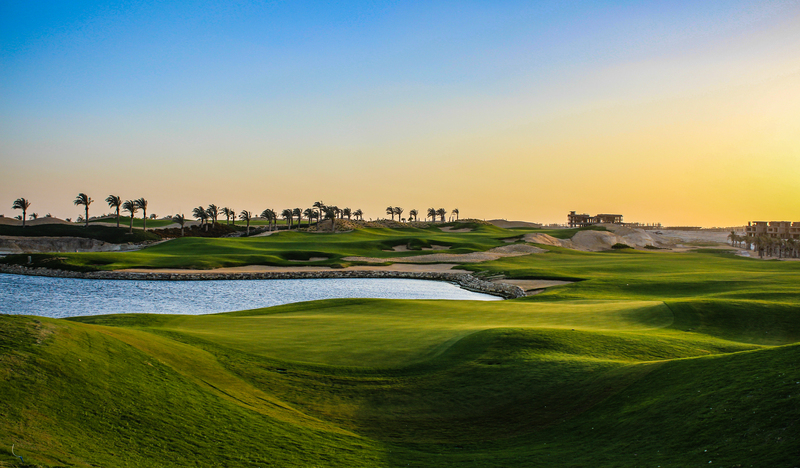 Andy, the course architect for the Sultan Course who is now with Faldo Design, recalls that because the land was generally low and flat it was important to raise the playing surfaces up where necessary to enable effective drainage. 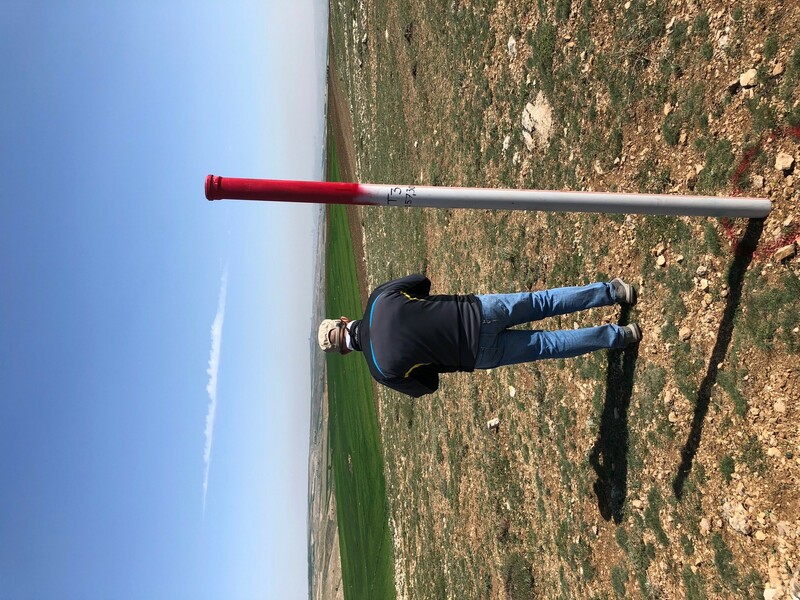 “We made the most of the higher ground by incorporating it into the routing and that had the added value of providing natural topographical interest in the layout of the courses,” he said. “We had to balance cut and fill, so that meant some sizeable water features in places in order to help generate the fill we needed. 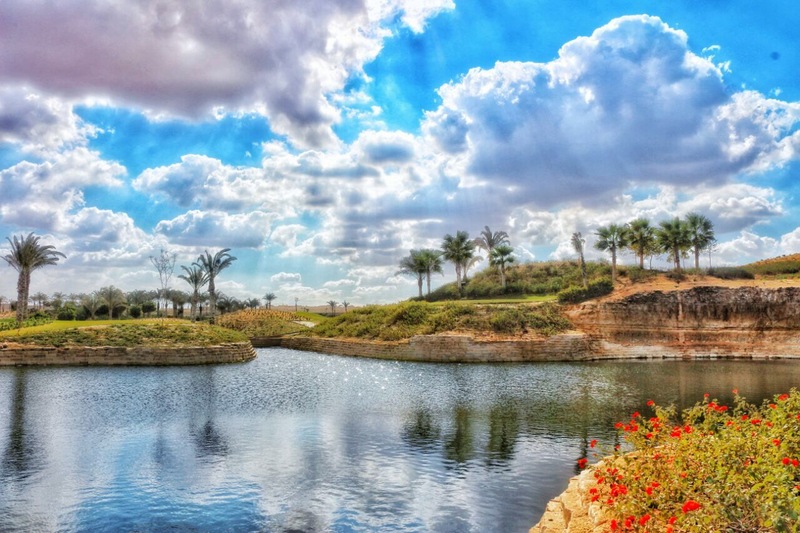 These became a strategic element of the course design.” The Pasha course was on the flattest part of the land so water bodies became more of a dominant feature on that course. The two courses (Sultan and Pasha) at Antalya GC vary in terms of difficulty though both have proven very popular with guests. 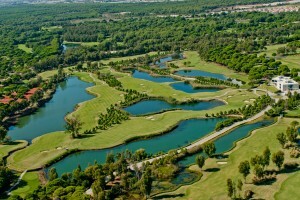 Antalya Golf Club is a fantastic 36 hole complex. 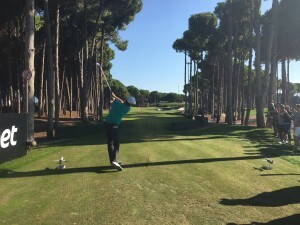 Course superintendent Ahmet Cagil, who started in the Belek area in 1996, said there had been many changes at Antalya since he commenced work there in 2002. “There have been some changes, regarding the course management – mostly on the service side, such as hand-raking bunkers, using walk-behind mowers for greens and tees (for better cutting and better putting surface),” he said. “And fairways are being cut with grass catchers for collecting the old divots and clippings. We ensure that all the cutting is done before the first tee-off. If you consider the first tee off maybe 7.30am and we have 140+ golfers per day per course, it certainly is a busy operation.” He added that to ensure maximum satisfaction they were trying not to send greenkeepers out while customers were on the course (to avoid noise and disruption). “We used to keep the course open during the over-seeding period,” he explained. “But nowadays we are closing at least 10 days for each 18 holes and we used to use rye grass to over-seed the greens – however now we are using Poa trivialis (for a better putting surface). Of course, it is riskier than rye grass, as it is more sensitive.” He added that now some of the Belek courses sold their green fees as “all inclusive” – meaning when customers paid the fee, everything in the clubhouse and the golf course was included. “It is the new trend,” he said. 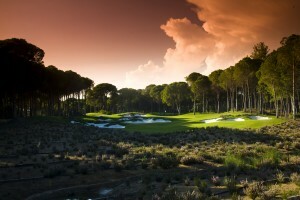 Carya Golf Club, a heathland-inspired golf course on Turkey’s Mediterranean coast, opened for play in November 2008. Just a year after opening, the course ranked in Golf World magazine’s Top-100 courses in Continental Europe; this accolade was accorded before Carya hosted its first significant professional event, the Turkish Airlines Challenge. The European Challenge Tour event took place in the spring of 2010. 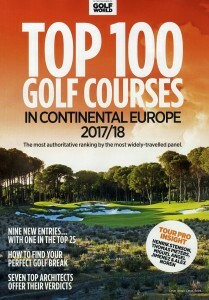 In 2016/ 17 the course hosted the Turkish Airlines Open and the leading European Tour players in the Race to Dubai – now Rolex Series. With ours designed by Thomson Perrett & Lobb (TPL), this coastal strip is now home to more than 15 golf courses, featuring designs by Nick Faldo and Colin Montgomerie, among others. In preliminary ‘pitch’ meetings with the client in 2005, Ross Perrett and I urged the client to concentrate on producing an exceptional 18-hole golf course instead of the planned 27 holes. 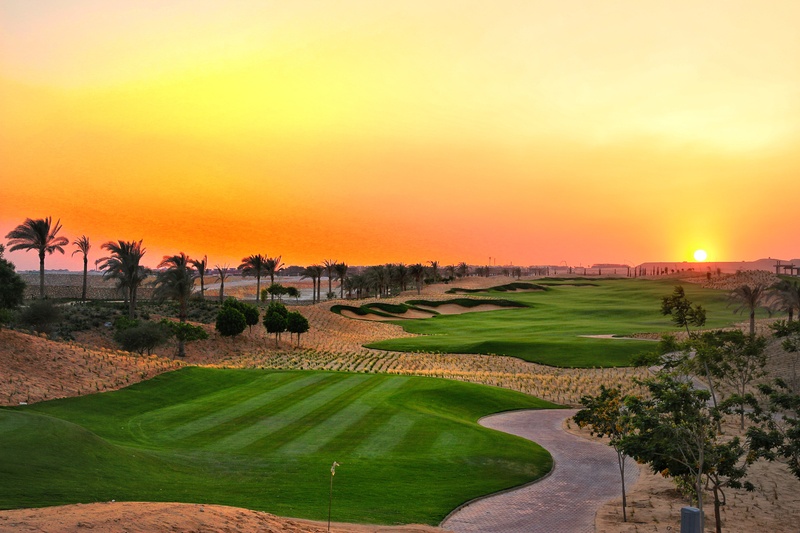 We were adamant that it was beneficial for the client and his business to focus on a spacious 18-hole layout that could – and would – compete with all courses in the region. On being awarded the project, Ross and I, along with Peter Thomson, made a number of site visits, with Peter describing the site as “an exceptional piece of land”. Among the features that most impressed us was the native heather (Erica manipuliflora) that was found on the southern section of the site, where the current 16th hole sits. The indigenous heathland environment came as a surprise, as it was thought that this type of environment was only seen on the heathland courses southwest of London. The pine landscape at Carya Golf Club set the scene for a wonderful golf adventure. A strong, pine-covered sand ridge meanders from east to west through the site; upon further site analysis, it became the centrepiece of the property. Specimen pine trees and long vistas were constant on this ridge, and from the first couple of site visits the design team found the perfect clubhouse location to commence with the golf course concept. A large, gnarly tree became the landmark for what was perceived as the perfect location. 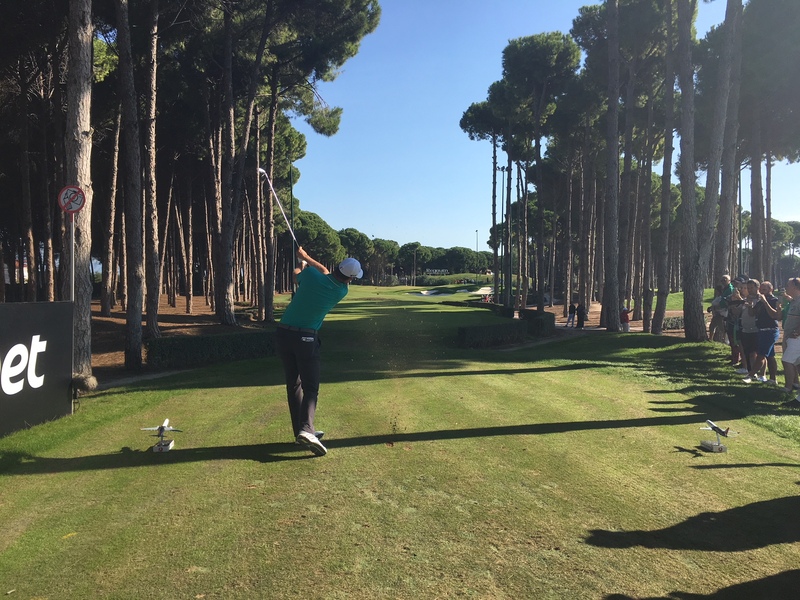 What makes Carya Golf Club distinct, however, is the introduction of heather to augment what was found naturally on the site. Approximately one million heather sprigs were planted around the course – on the tops of bunkers, and to frame the holes –further enhancing its appealing heathland appearance. And, in a first-of-its-kind project, heather was propagated on site in specially constructed glasshouses. TPL brought in Chris Lomas, a heather specialist, to help with the project. Formerly a course manager of The Berkshire Golf Club – with two of the finest heathland courses in the United Kingdom, and renowned for its formidable swathes of heather lining the fairway – Lomas worked with the local horticultural experts to propagate the native heather carefully in the eight constructed glasshouses before the sprigs were planted out on the course. 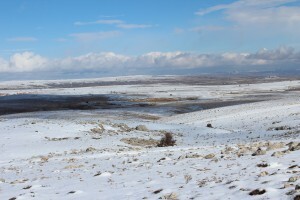 In total, a team of 20 staff worked almost full-time for a year to propagate the heather. The challenge to propagate healthy heather on site was as big a project as building the golf course itself. 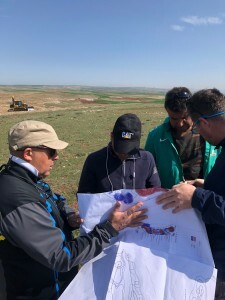 However, Fikret Ozturk,the client, was 100 per cent behind the design team’s vision and supported TPL, as necessary, for such a large and unchartered undertaking for the region. 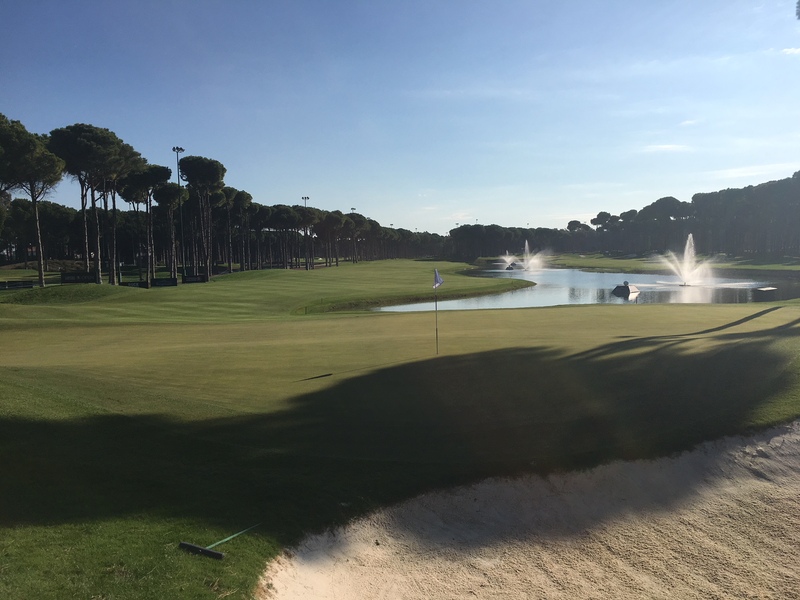 The final product at Carya Golf Club has been a labour of love. The proprietor, Fikret Ozturk, fully backed TPL’s vision to create a special and distinctive golf course. 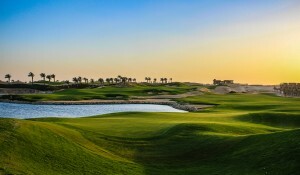 The design team, which also included Philip Spogard, Chris Lomas and leading golf course contractor Golf Med, worked tirelessly to turn the concept into reality, as did everyone else involved who helped to make a dream a reality and create the golfing experience that is Carya Golf Club. 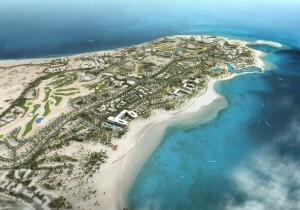 region were designed by recognised golf course architects. The value of great design is totally vindicated following the popularity and profitability of the golf courses in the Belek region. Golfers love high quality service to return back and spend their holidaymoney time and time again. * Tim Lobb was the course designer of Pasha Course (Antalya Golf Club) while employed at European Golf Design and codesigner of Carya Golf Club when Principal at Thomson Perrett & Lobb. 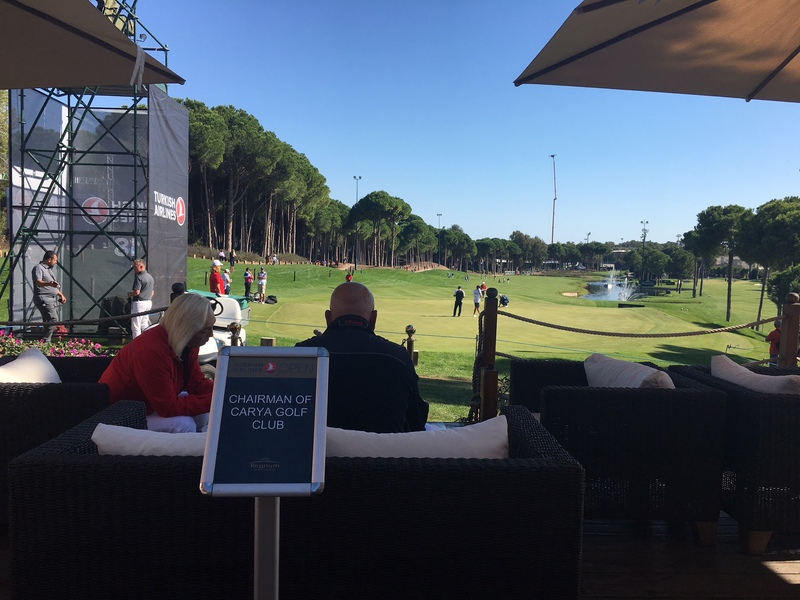 Tim Lobb recently attended the Turkish Airlines Open, part of the final Rolex Series, at the TPL designed Carya Golf Club in Belek – Turkey. Justin Rose won the event with an 18 under total and a spectacular finish of birdies at the difficult 15th, 16th and 18th holes. To watch the world best golfers play on a course that we designed is a big thrill and many congratulations must go to Owner Mr Fikret Ozturk, General Manager Mr Hasan Ceylan and Course Superintendent Mr Gary Finnerty for a superb event and course conditions. We look forward to our continued work in Turkey and will keep our readers updated with some new developments. For any golf project that is dependent on other amenities – housing, hotels and the like – for its success, the overall site masterplan is crucial, according to Lobb + Partners principal Tim Lobb. And, he adds, collaboration between everyone involved in the project is the best way to get a good result. 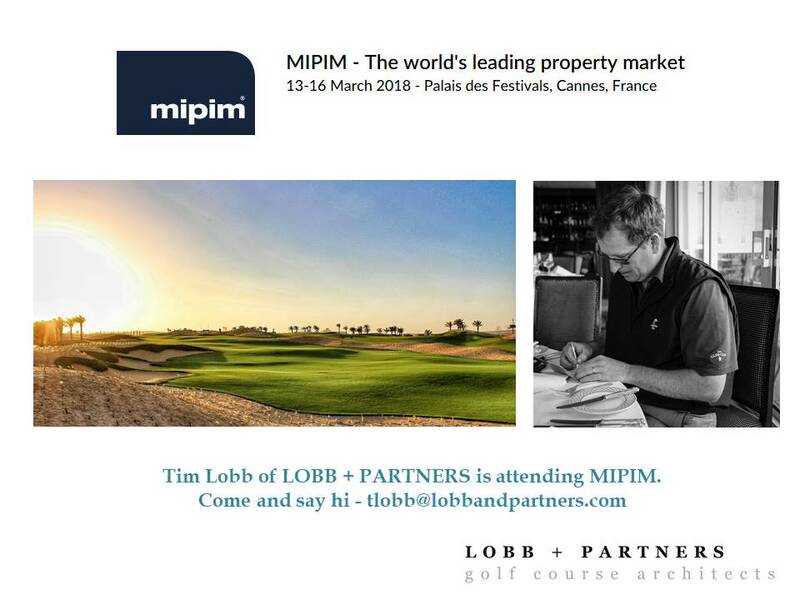 Lobb is in a good position to know – he has been involved in masterplanning golf developments for over twenty years, starting in Malaysia and after his move to Europe – working on projects in Asia, Africa, Europe and the Middle East. “An effective masterplan must take into account the needs of every part of a development,” Lobb said. “That’s why collaboration between the owner, the project architect, the golf designer and any other stakeholders is so important. If anyone is missing it is likely that some part of the project will not get enough attention and will suffer. Different people have different ideas and priorities. People often think ‘Oh, we can change this as we go through the project’, but in fact, the decisions taken early on tend to endure. The initial pen strokes that hit the paper are defining for the project – they create the footprint. 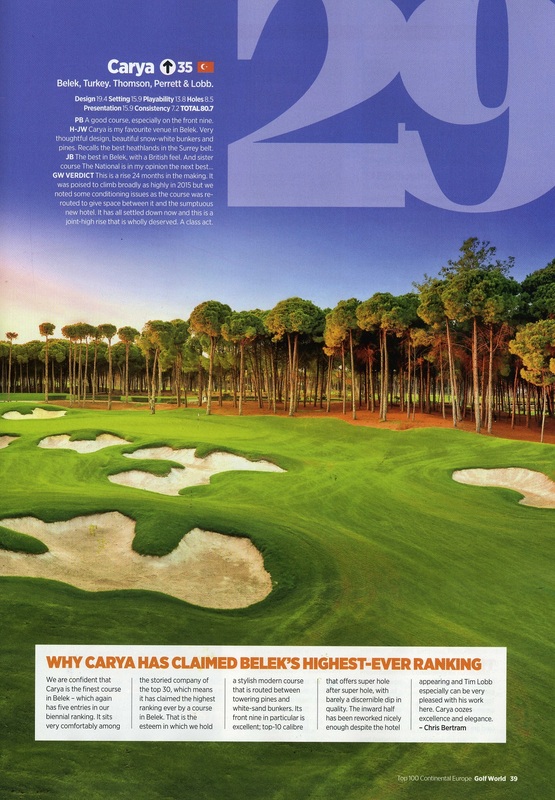 In the recent prestigious Golf World Top 100 courses in Continental Europe (2017/18) ranking publication the Thomson Perrett & Lobb designed Carya Golf Club in Belek Turkey rose 35 spots to #29 in Europe. 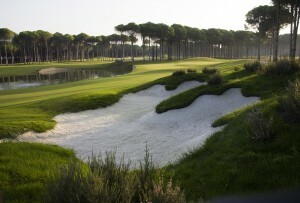 This is the highest ranking ever for a Turkish course and Carya is now well and truly number 1 in Turkey. Over recent years we have been assisting with the fine tuning of the course in preparation for the European Tour event – The Turkish Airlines Open, which will again be hosted at Carya in November. This combined with the hard work of General Manager, Mr Hasan Ceylan and Course Manager, Gary Finnerty who have achieved incredible standards in course maintenance and customer experience have culminated with this recognition. We salute our passionate owner of Carya GC and The National GC (ranked 95th) Mr Fikret Ozturk for his drive and desire to deliver the best possible golf courses he can to the public and tournament golf. Bravo. We look forward to attending the European Tour – Turkish Airlines Open in November.